Denver is one of the coolest cities in the US. 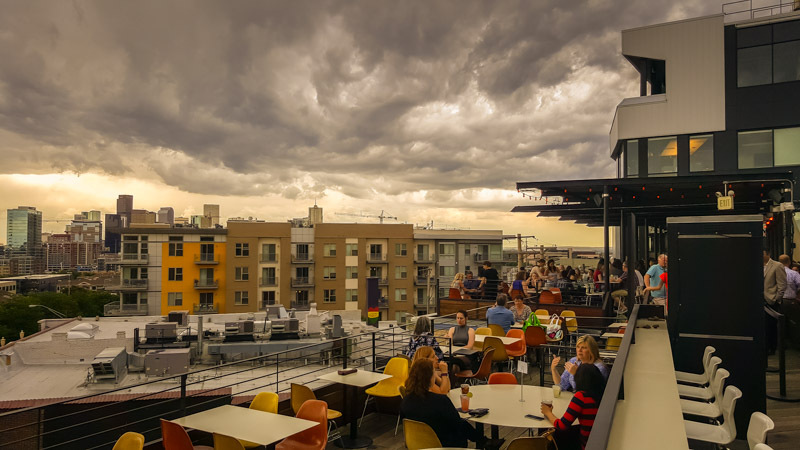 It’s a mile high, has a huge outdoor culture, a fanatical sports following, a growing craft brew scene and emerging foodie scene. 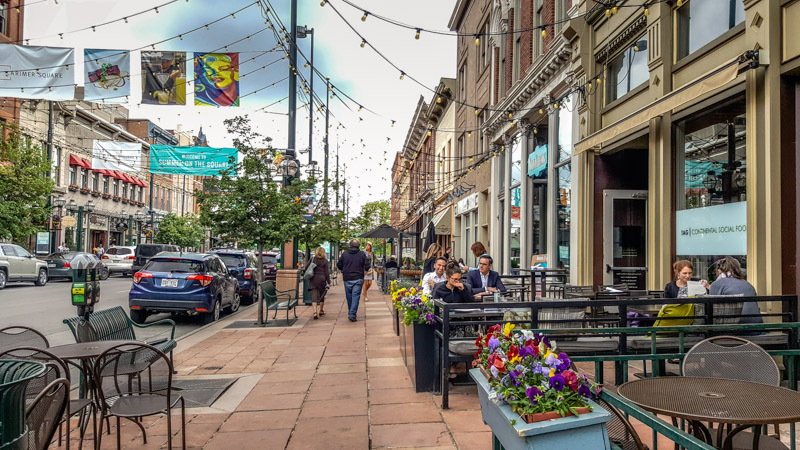 Denver is one if the fast growing areas for millennial migration in the US so the city is quite hip, edgy, and happening. 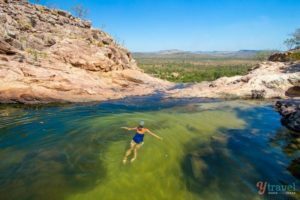 It’s walkable, has some of the friendliest and happiest people in America, and is surrounded by the mesmerizing Rocky Mountains and Colorado River – my favourite places to play in the US. We visited Denver and the Rocky Mountain National Park on our road trip in 2016. We loved it then, but noticed huge improvements and love it even more now. It totally suits our lifestyle vibe. Denver is currently battling it out with North Carolina as a place for us to live in the US. I was concerned about the chilly winters, but locals have shared with us that Denver doesn’t get too brutal. It experiences winter for sure, but the days are warm and sunny. When the snow falls it melts away quite quickly, but there’s plenty of snow dumping for you a further 5,000 miles high and close by. The weather we had during our week stay in Denver during the beginning of summer were quite perfect. On our first day, we had hot weather, which dropped by about 30 degrees when a random gust of wind rolled in from the mountains. But after that, every day was warm and sunny. We visited to attend a three-day conference in Snowmass and decided to stay a few extra days in Denver (post on Snowmass coming soon). We just can’t travel all that way to America for just a few days, the jet lag is killer enough. We didn’t do too much exploring while we were there as we were recovering and working in between a few strolls along 16th Street Mall. We stayed around the 16th Street Mall area, which is the touristy area of the city. I liked that the mile-long pedestrian street was walkable, but also has the free tram going up and down if you want to jump on that. There are plenty of restaurants on 16th street and the streets running off it. 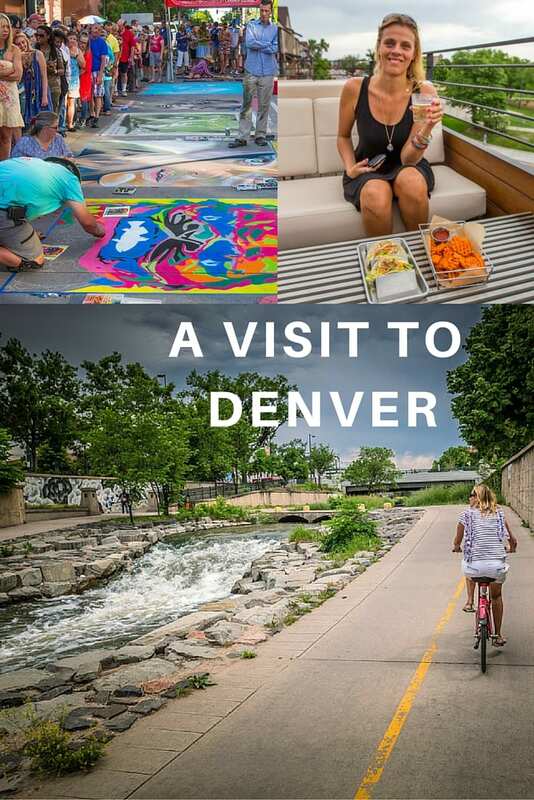 Next time we visit, we plan to stay in an Airbnb in one of the trendy neighborhoods we heard so much about like RiNo, Highlands, and Five Points. We LOVED this restaurant on 14th street across the road from the Convention Centre, mostly for the delicious roasted brussel sprouts and the gluten free beer. The receptionist at our hotel recommended this as the place to go and the sprouts as the dish of the century. 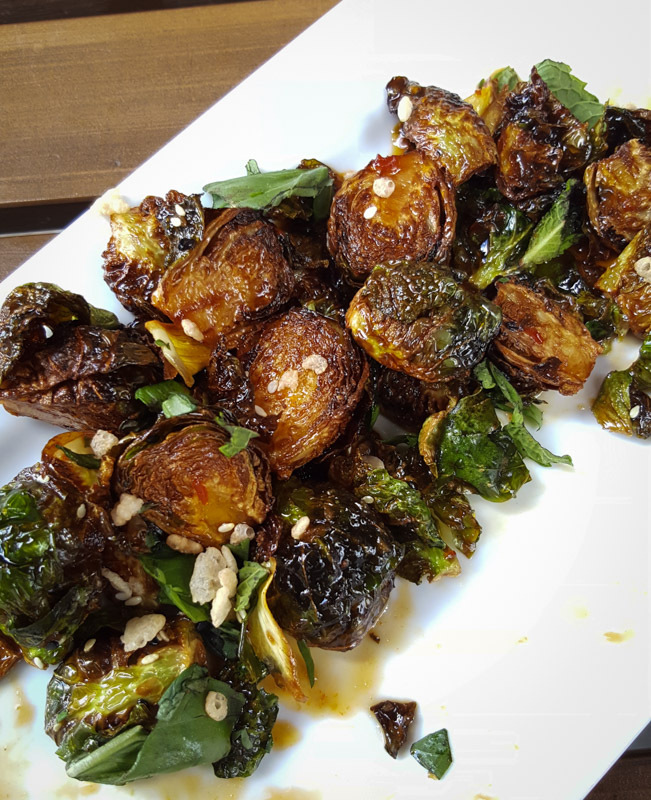 You rarely hear that about brussel sprouts so curiously, we ordered and were blown away by the flavour . They’re roasted in mint, cilantro, truffle-chile glaze with a bit of snap, crackle, pop. I’ll let you know the recipe once I can replicate it at home. 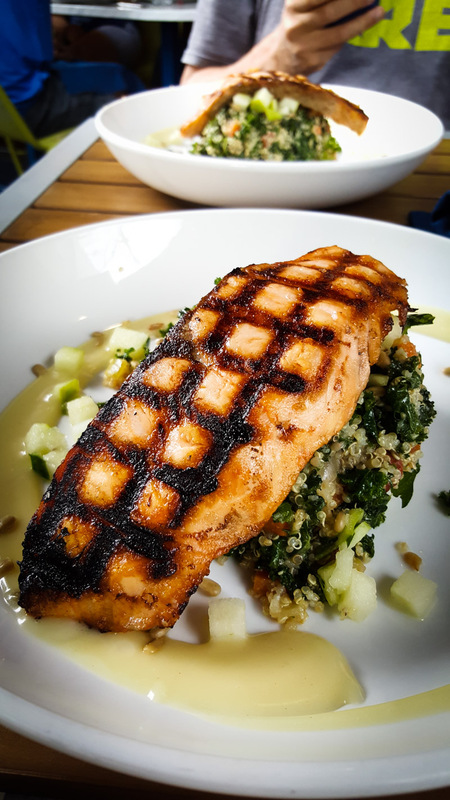 The salmon quinoa salad was also the bomb. We visited twice and ordered the same thing both times! So we fell in love with Union St Station. It was our first experience of Denver stepping off from the newly opened train from Denver Airport. ($9 one way, 40 mins) It’s the nicest train station I’ve been too. 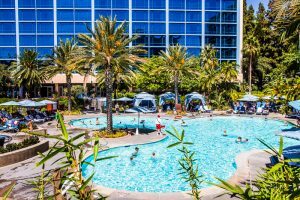 Tastefully refurbished, clean and modern with soaring 65-foot ceilings and enormous arched windows filling the room with sunlight. There are many great restaurants, cafes, comfy waiting couches, and even a bar with sss table. We just love how quiet and well behaved everyone is having drinks, quiet conversations and playing games. Reflecting back on Central Station in Sydney makes me shudder – ugly, drab with too many drunken yobbos. We returned there many times for something to eat and to hang out. It has such a pleasant vibe. Our first coffee in Denver was of decent size. Now that’s a large. I can’t say the coffee is as good as Australia, but it was way better than I remembered and most places had almond milk! Snooze is the place for brunch. Someone from our community recommended we go there and we chose it as our last place to eat in Denver before we jumped on the train to fly home. 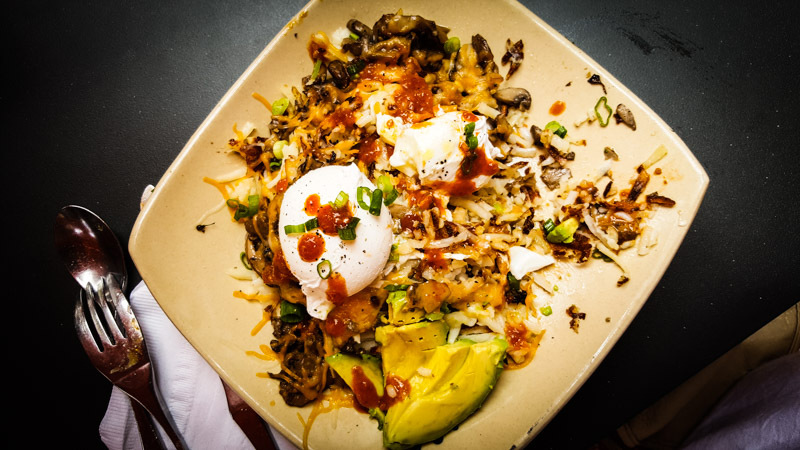 I had the Snooze Spuds Deluxe – A heaping portion of hash browns, covered with melted cheddar & jack cheese, scallions, avocado and mushrooms, which was delicious and Craig the Spring Greens quinoa salad. The Mercantile was another recommendation from Facebook. Delicious! 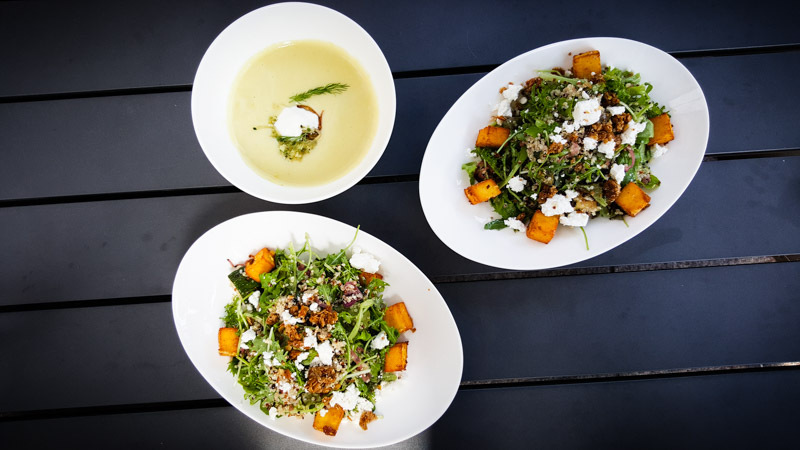 We had the soup and salad – fresh, wholesome, and a decent price. You can even stay at the luxurious Crawford Hotel within the station. 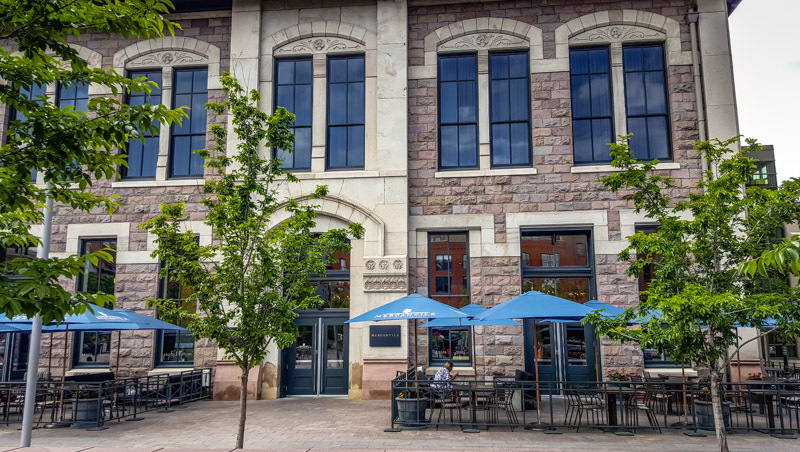 Our friend Don told us a lot about the history of Denver, one fact being that is the hotel is named after his friend, preservationist Dana Crawford, who was instrumental in the revitalization of much of Lower Downtown. She’s the reason Denver is such a beautiful looking town with preserved brick warehouse style buildings. The location of Union St Station is premium being right near the trendy Highlands and the Rockies stadium! We attended a game in 2006 and loved it. It’s such a beautiful stadium with those views of the Rockies – plenty of craft beer and game fever in the pubs that surround it too. 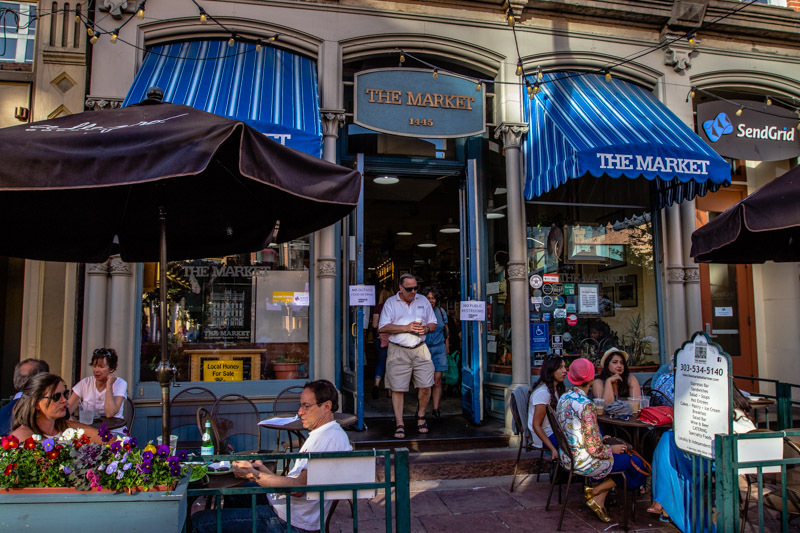 We had a coffee at Market St on Larimer, which was a good spot to hang out if you want to do some work online. Coffees weren’t amazing but they were big. The staff recommended the Euclid Restaurant as a great place for dinner so we walked around the corner to go. Plenty of craft beer choices in this hall built in 1883 as a house for Dr. Byron Albertus Wheeler. Euclid Hall has also been home to the Masons and rumored to have once been the very fancy headquarters of a brothel catering to government officials, law enforcement and members of the media. We were still jetlagged so skipped on the beer but chose a sampling of their sausages for dinner. We even tried a blood sausage, which was not as bad as it sounded, but not as good as the pistachio and black pepper ones! 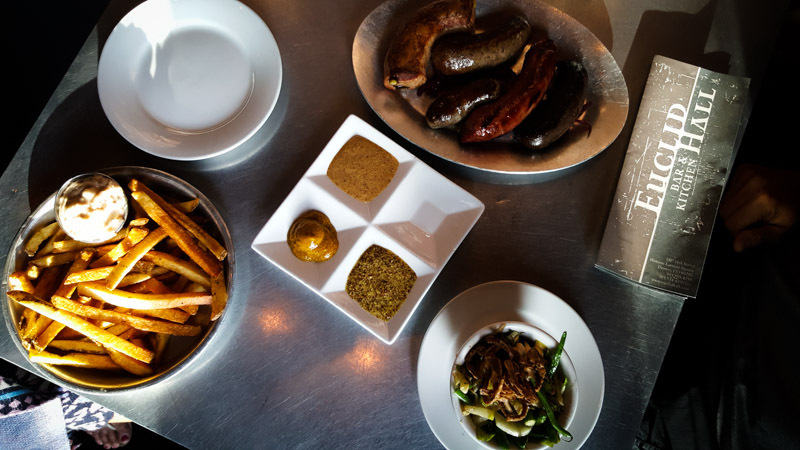 Serve it with a side of spring Vegetables and House Made Kennebec Fries with bacon aioli. Yum! 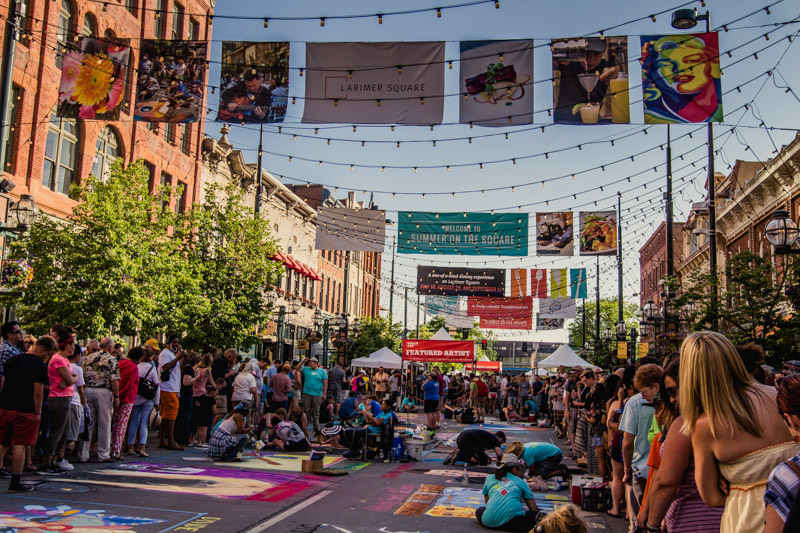 Durin the summer in Denver, there are always festivals and events happening. 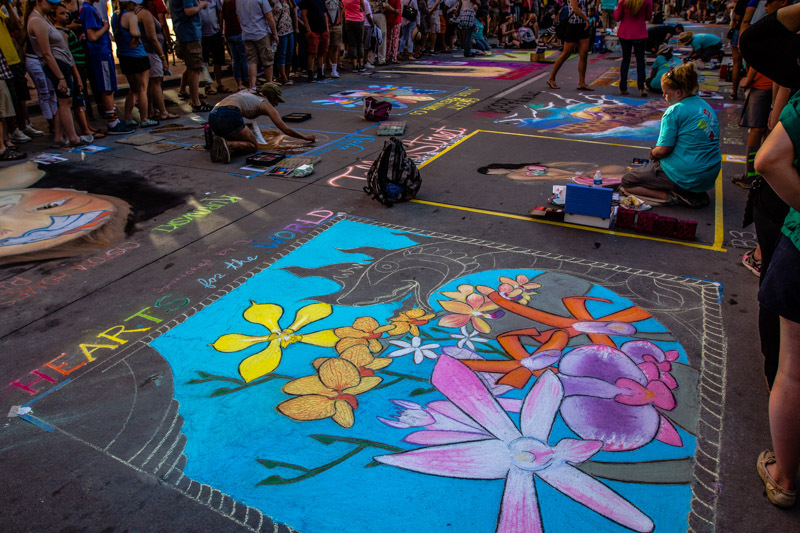 While we were there, the Chalk Art Festival was on. 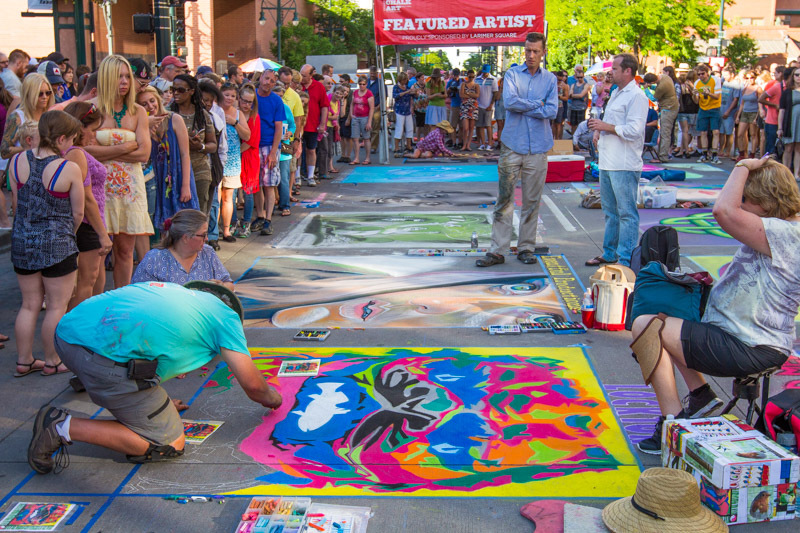 Artists come out and create their designs on the roads around Larimer Square. There was music and food and drinks and once again everyone is civilised and the vibe upbeat and happy. It was fun checking out all the incredible artwork. Denver is a flat city so perfect for bike riding. 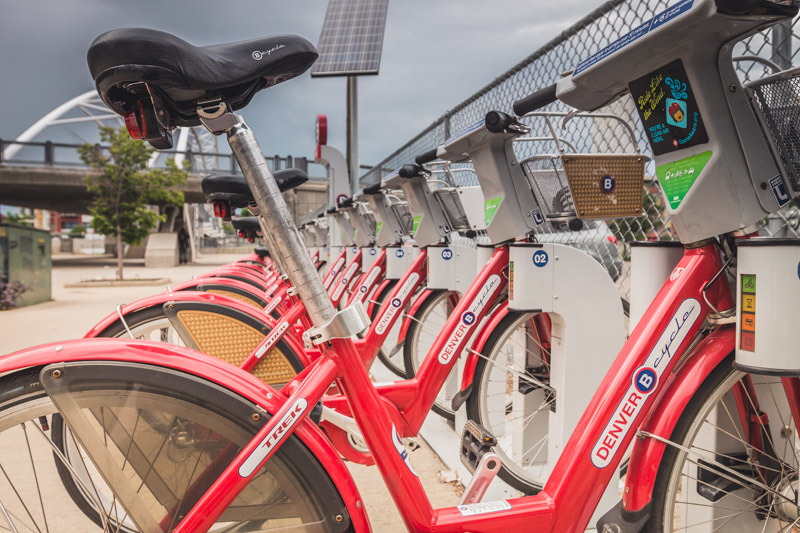 The city makes it easy for you with their share bike program, Denver Bcycle. There are multiple bike stations set up throughout the city. You can grab a B map or download the app, pop in your credit card and rent a bike to explore. Very important to note – for $9 a day you get unlimited bike rides within the 24 hours, but there is a catch. You can only take the bike for 30 minute periods. So plan carefully. All you do is return the bike to a bike stand and then take a different one out. That way you can still keep riding but you won’t get charged overtime rates. 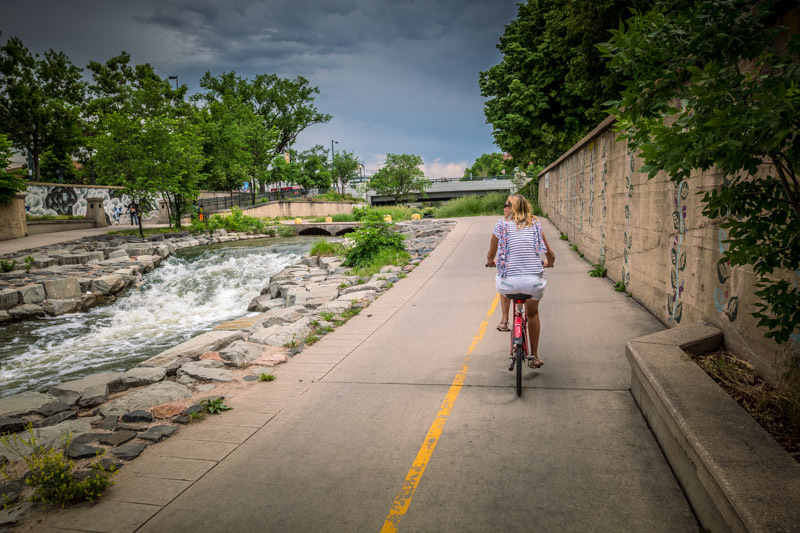 We hired a bike from the bottom of the pedestrian bridge at 16th street on the way to Highlands and cycled to the confluence of the Platte and Cherry Creek River, where the settlers first started Denver. They would follow the Cherry Creek from Kansas and until they arrived at the Confluence to look for gold – and so Denver began. 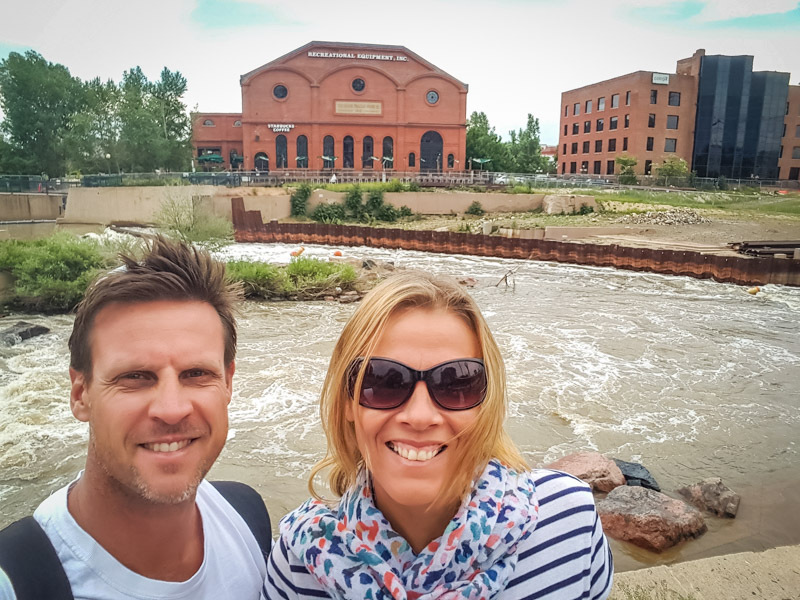 After checking out that slice of history, and the children swimming in the small rapids, we took the Cherry Creek bike trail .. all the way to Cherry Creek mall. it was an easy and fun bike ride. We then rode home, go changed, and took more bikes out to ride down 14th street – always great fun with all the traffic, back to Highlands for drinks at Linger. 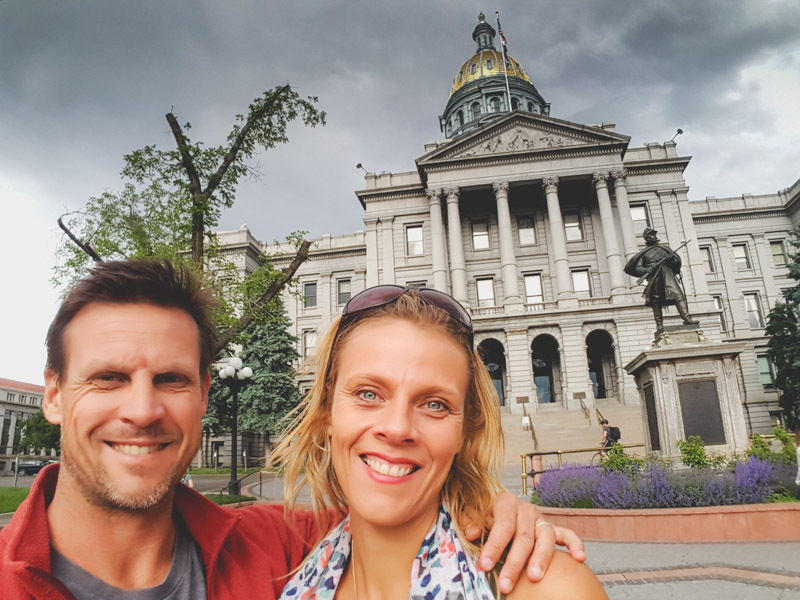 We couldn’t not pay a visit to the Colorado State Capitol and stand on the mile high steps for the obligatory photos. It’s exactly a mile high. Across the road is Civic Center Park, which is green space bordered by the State Capitol, City and County building and the Denver Art Museum. It’s the space for frequent city events. We received notice too late one day that there were food trucks happening on a Wednesday lunch time. Civic Center Eats offers food and music from Tues- Thursday from 11am-2pm during the summer. Bummed we missed it! But, we did learn of The People’s Fair happening on the weekend that we ducked down to have a look at. Music was playing, food was cooking, and plenty of arts and craft stalls, and local craft beer. I brought a crystal and checked out a photographer who’s photos were amazing. 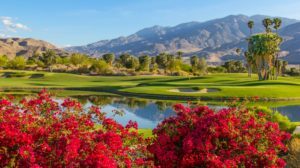 The Highlands neighbourhood is sought after as a place to live by the millennials. If you’re looking for hip restaurants, bars and boutique stores, this is the place. It’s only a short walk over the bridge to downtown. We had a brief hour or two there. We’re keen to check it out more when we return. When multiple people tell you Linger is the best place to eat and drink in Denver you go. Second to that was Root Down which is owned by the same people. We didn’t get a chance to visit there – next time. 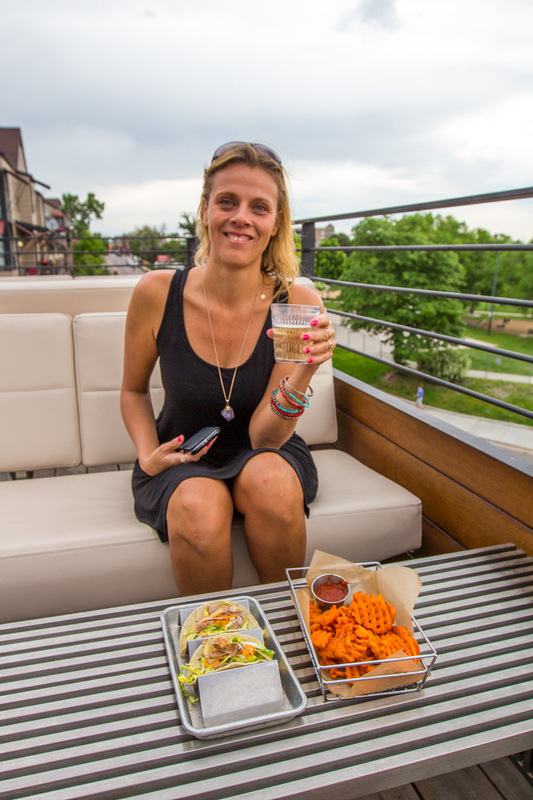 Linger has a rooftop bar which is the place to go, especially for happy hour Mon-Fri 4pm-6:30pm – $5 cocktails, $4 beers and $5 appetizers. The tacos and sweet potato waffle fries were the bomb! Make sure you have your ID – I was carded and almost not served because I did not have my ID. I had to let the manager know what my birthdate was to prove I was in fact 40. I am flattered, but really, I’d love for common sense and good judgment to return to society. 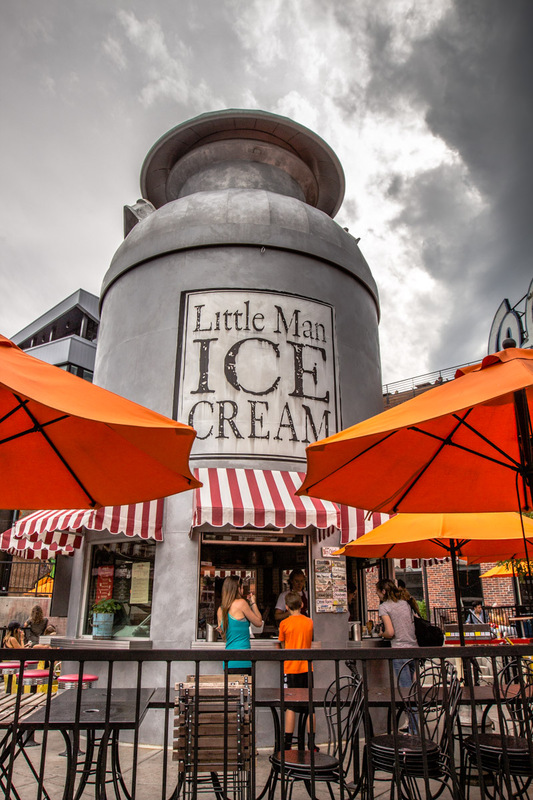 Just below Linger is Little Man Ice Cream – a gigantic milk bottle, you can’t miss that has ice cream people line up for hours for. Our friend, Don gave us the inside tip for this one. I’m not an ice cream lover so I headed up to the bar instead. After happy hour at Linger, we popped down the road to Amato’s Ale House for dinner. No gluten free beer for me to sample, but a delicious bison burger and happy hour red wine made me happy! Using a combination of points we stayed at three different hotels, which we’ll write more in-depth about in another post on places to stay in Denver. 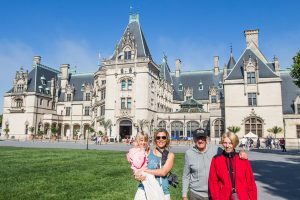 So for now, we stayed at the Aloft Hotel on 15th Street, the Hilton Homewood suites on 15th Street and the Ritz Carlton on Curtis Street. 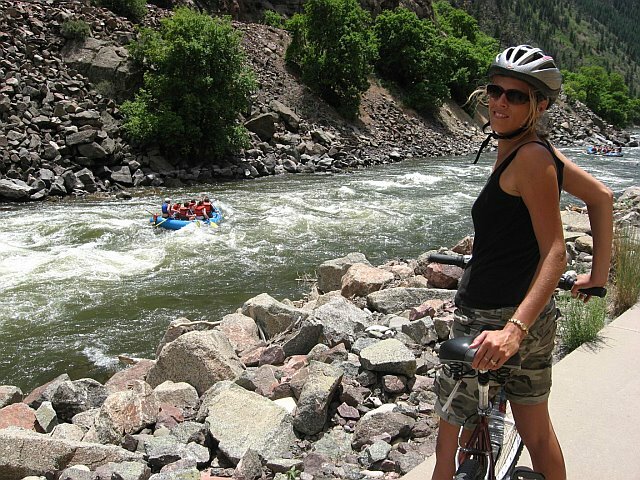 Other things to do in Denver check out this post. We don’t always carry our cameras out so don’t grab photos of everything. But, we often tell our daily travel story through SnapChat because it’s fun, easy and we always carry our phones. 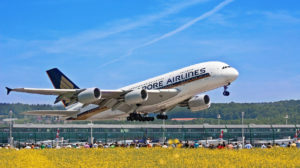 Be sure to follow along for the real inside scoop – @ytravelblog. What are your tips for our next visit to Denver?